A vibrating foam roller for deep muscle massage, how’s that for a gift? It’s the best accessory to use pre- and post-workout sessions. 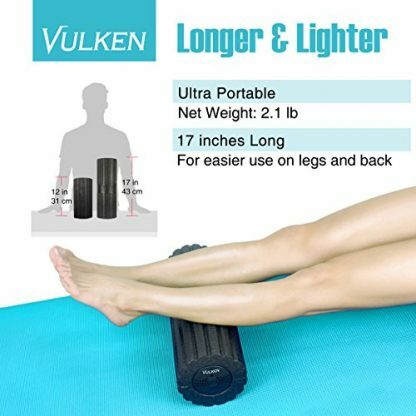 Its intensity is just perfect for muscle tensions and it works great on many exercise positions. 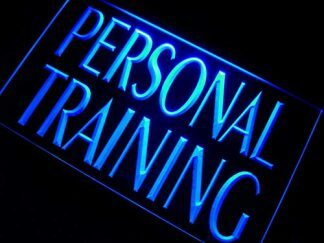 Your personal trainer will definitely love it and thank the heavens for you. Nothing’s more perfect after an intense workout than a good massage. It does not only feel exceptionally feel great, it’s also beneficial to your muscles and overall health! 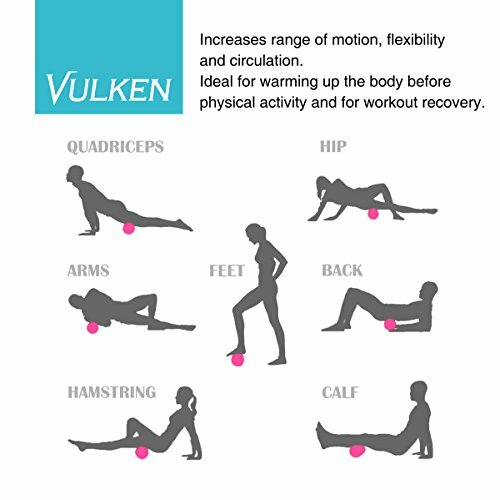 After intense workouts, the body generally feels sore, tight, and even swollen. The buildup of lactic acid in the muscle, which is a huge contributor to the overall soreness and fatigue. Workouts may also cause minuscule tears in the muscles, which lead to inflammation of the muscles and an immune reaction. To sum all the pain and tightness up, chances are even walking up three steps to the kitchen could become a really difficult task. 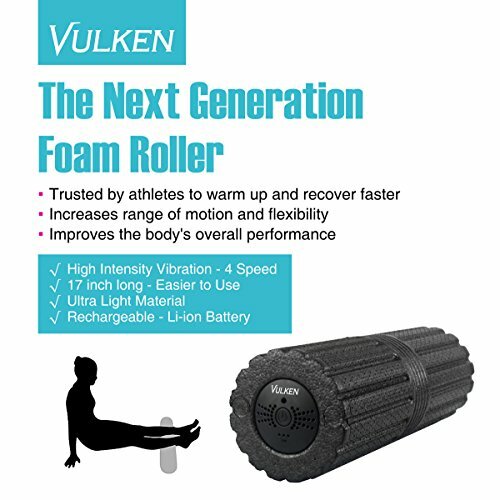 Fortunately, there’s a way to ease up muscle soreness and tightness, and speed up muscle recovery. The VULKEN Vibrating Foam Roller is just the best thing there is for all fitness buff out there. 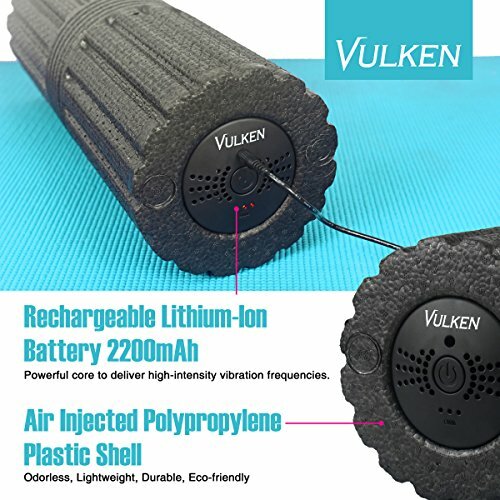 This device is especially designed to provide the highest muscle penetrating massage for effective muscle relief. Comes with a money back guarantee. The seller will give refund or product replacement if the received product does not work. All you need to do is contact and let them know. 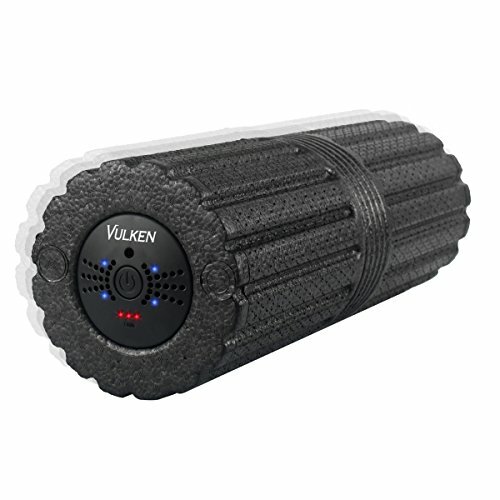 This is THE gift that will definitely make your personal trainer know and feel that you appreciate him or her. 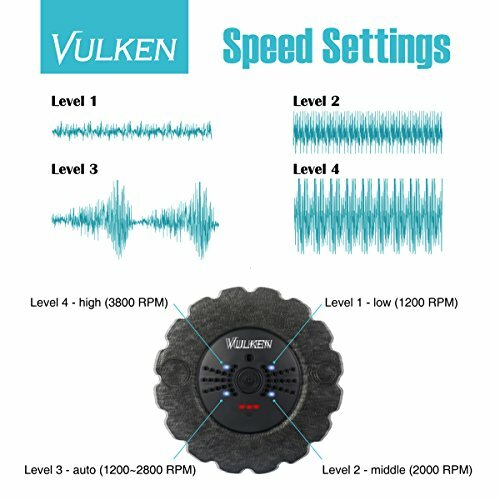 It’s definitely handy and totally dependable for pre- and post-workout sessions. 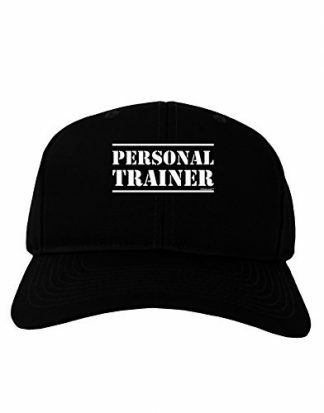 Looking for a thank you gift for your personal trainer? Well, you’ve come to the perfect product.